Akira Tsuchiya is one of the GUST's most experienced artists. Joining the company in 1998 as a sound designer, his first project with the developer was Atelier Elie, and as time went on, he started to take a more leading role in the company's projects, beyond the sound design. In 2006 he emerged as one of GUST's brightest game directors and was given oversight for the team's upcoming Ar nosurge, a game that continues on in the spirit and design of the Ar tonelico series. 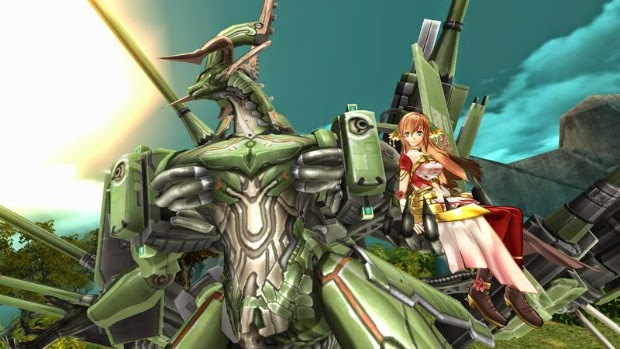 I sat down to have a chat with Tsuchiya about Ar nosurge and what we can expect from the game. We're being promised deep character relationships and a science fiction-meets-moe aesthetic that GUST is hoping will appeal to a wide audience, both the traditional JRPG fans and the more otaku individuals. Because the interview has run quite long, I've decided to break it into two parts, with the second part to be published on Monday. 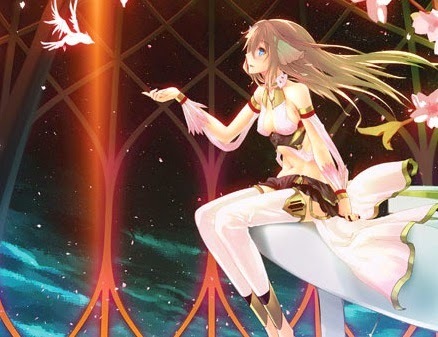 In this first part we discuss the Ar nosurge game specifically, looking at what Tsuchiya wanted the game to look and feel like, and the kind of audience that he hopes to win over with the game. What was most fascinating for me was when I asked Tsuchiya if he was concerned that a game such as Ar nosurge will attract similar criticisms from some media outlet circles in the west for the way it handles sexuality. At tonelico games were dismissed and aggressively criticised in some circles for being "exploitative" if not "perverted" in some outlets. For instance, in writing about the third game in the series, on RPGamer: "The only thing that RPGamers should be concerned with is feeling like perverts every time they pick up the controller," and PlayUK wrote: "feels like a glance into the mind of a perverted otaku, and little more." [Issue#203, p.94]. I've always been interested in hearing what the developers behind these "perverted" games have to say about the critical reception they get, because typically I don't agree with the assumptions that the aforementioned critics make. The presence of sexalised content within a game is not a marker for perversion. The most famous example of that is, of course, Lollipop Chainsaw, a game widely derided for being exploitative which, for people that took the time to understand the game, is quickly evident of being the exact opposite of exploitative. So I put the question to Tsuchiya, and his response was brilliant: "Is this criticism from someone who has played the game?" he said. 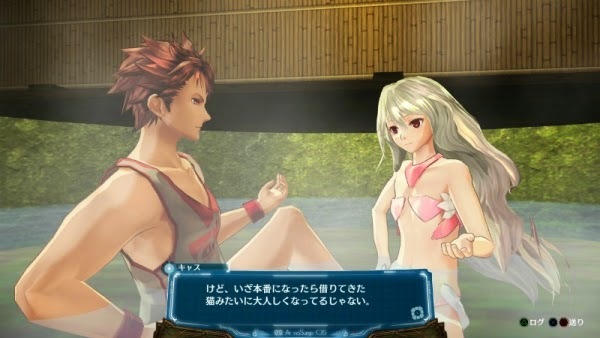 "In Ar nosurge there are elements like this (what we saw in Ar tonelico). But it is necessary in order to show the growing bond between the main character and heroine. I think this is something that the people who actually play the game will understand. "In order to show the true heart of the heroine, we had to show the real relationships – from friendship to sexual relations - between male and females; otherwise characters would just be symbolic and fake." Good on Tsuchiya for calling out the fact that many critics fail to analyse sexuality in games with any degree of competence or depth, I say. 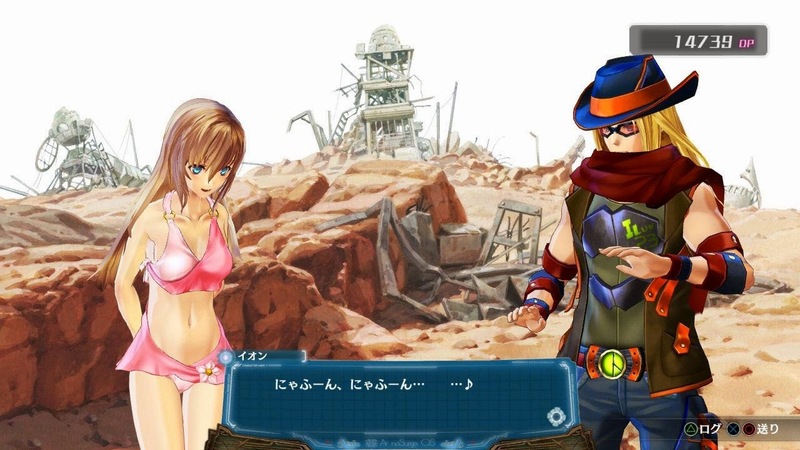 Digitally Downloaded: Where did the inspiration come for Ar nosurge? 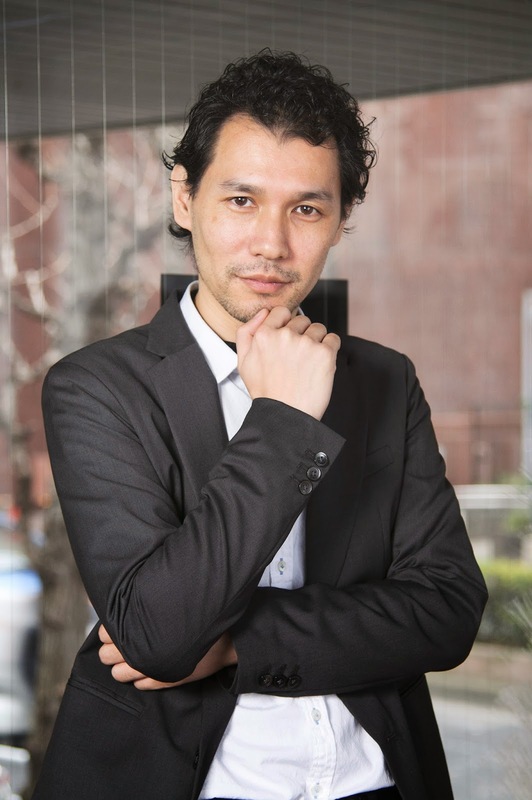 Akira Tsuchiya (AT): The key concept behind the Surge Concerto series is that the game world is treated like it is “an actual existing world”. I came up with the concept when I was planning out the framework for the other Surge Concerto series title, Ciel nosurge. 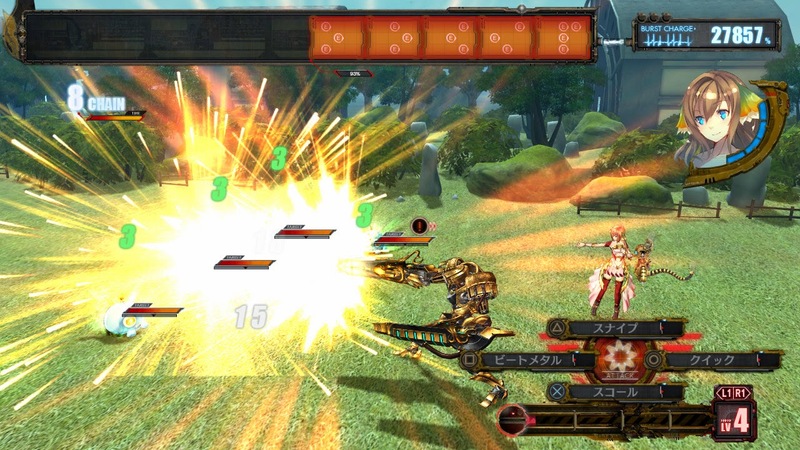 Ciel nosurge was created to target smartphone and mobile game devices such as the Vita, and unfortunately it has not been released outside of Japan. The Vita is mounted with touch sensors, and it inspired me to create a game that has never been made before using this unique feature. Focusing on the idea that you can actually “touch” things, I decided that I wanted create a game where the “relationship through the glass” between the player and main character is well expressed. DD: GUST is better known in the west for its Atelier games. What do you think is unique about Ar Nosurge that will get the English-speaking community interested in it? Visually it’s a game that focuses on the moe characters, but the game content is based in a very sci-fi world. There is meaning to everything in this world, and it is comprised of a very precise history and world setting from 5000 years in the past to planets in the far reaches of the universe. Even if the visuals are not your style, if you’re a fan of sci-fi works, I want you to definitely try this game. 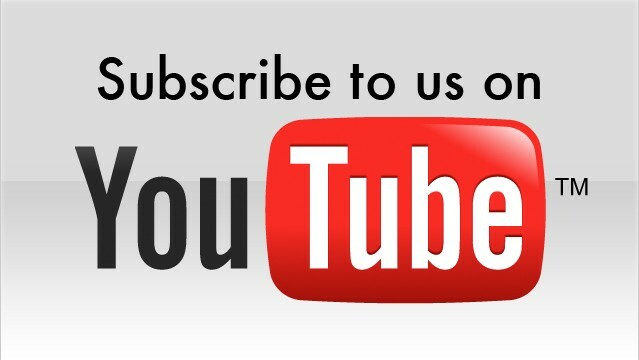 I don’t think you’ll be disappointed. DD: The Ar tonelico's games have attracted some criticism from certain critics in the west for their sexualised content. Do you think this will be an issue with Ar nosurge as well? AT: Is this criticism from someone who has played the game? The Ar tonelico series did have scenes where there was physical contact between male and female characters, but that was solely as a means to express the “bonds” between the characters. The main character enters the mental world of the heroine, and by unleashing strong emotions, powerful song magic is born. In order to show the true heart of the heroine, we had to show the real relationships – from friendship to sexual relations - between male and females; otherwise characters would just be symbolic and fake. In Ar tonelico, we took theme of the strongest bond between humans as being the bond between men and women, as well as the deepening of bonds between partners, so having no situations of direct interactions between male and female characters would be humanly impossible. In Ar nosurge there are elements like this. But it is necessary in order to show the growing bond between the main character and heroine. I think this is something that the people who actually play the game will understand. So if there are people who just look at the visuals of the game and pick up only on characters dressed skimpily or screenshots of slightly titillating scenes and make a fuss about it, then similar criticism may arise for this title. 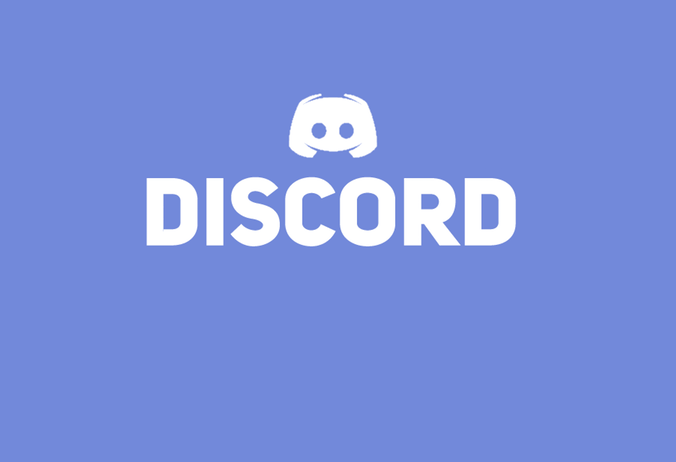 But this is not the essence of the game, and in order to show the true hearts of humans and their bonds with one another, I do not intend on compromising on this. 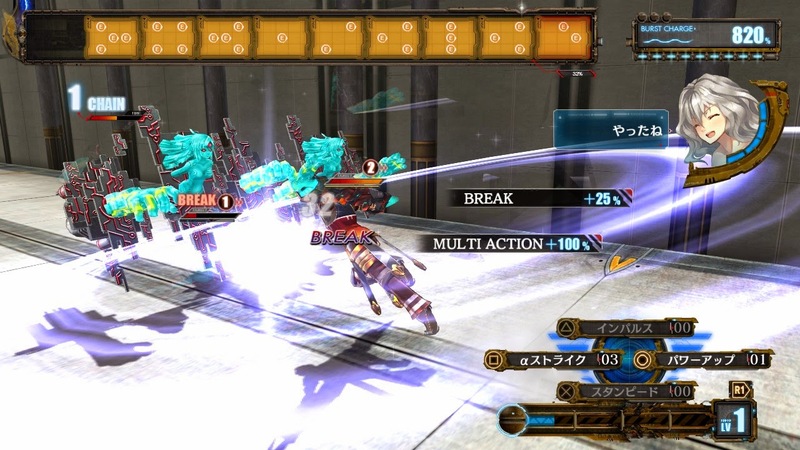 DD: From the videos that I've seen, the combat in Ar nosurge seems to be quite strategic. How challenging do you think players will find this game overall, and was the goal to offer a difficult experience? It may look very complex, but the combat is in fact straightforward. We’ve kept the focus on being able to show battles filled with exhilaration without premeditation. But I think this is something that’s hard to understand without actually playing the game. For the battles, we took care in getting the exhilarating feeling of defeating many characters quickly and efficiently. And yes, this is connected to the exhilaration felt in the Warriors series that Koei Tecmo releases. Once players are comfortable with the game, they can plan different strategies and come up with more efficient ways of increasing the amount of exhilaration they get out of it. We’ve designed a system where inexperienced players can experience battles filled with exhilaration and experienced players can plan ways of gaining greater incentives in battles. DD: The "Ar" series is also well regarded for its deep and unique characters. Can we expect to get to know these characters and their minds as deeply as, say, Saki from Ar tonelico? Will any of them surprise us? AT: Yes, we’re well prepared in this area. The “mental world,” which is vital in order to learn more about the heroine, also appears in this game in a deeper and broader way. And while the focus of mental world up until now was on the “relationship between the heroine and main character,” in this game we’ve gone beyond the relationship of the heroine and main character and expanded the focus on their friendships with others, conflicts, and wounds from the past. So I think you will be able to know the characters even deeper than before. In addition to the mental world, there is a “Synthesis Shop” where a story dramatically unfolds as the character creates items, the “Purification conversations” where there is small talk while bathing, and “field tweets” for casual conversations while walking around the fields, so there are many systems available to get to know the characters on a deeper level. Item Reviewed: Interview: The mind behind Ar nosurge (Part 1) 9 out of 10 based on 10 ratings. 9 user reviews.